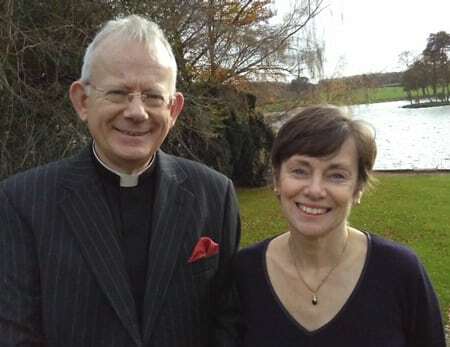 The Reverend Dr Mark Powell and his wife, Helen, will move from Derbyshire to Windsor in the New Year. Mark Powell was born in Cheltenham in 1957, went to King’s School in Worcester and read chemistry at Bath University. He stayed on to complete a doctorate on non-narcotic analgesics. After teaching for a year, Mark trained for ordination at Ripon College, Cuddesdon and was ordained in Worcester in 1985. He served his title as a curate in Evesham and was then a vicar in Coventry, Watford and Ealing, before becoming Rector of four rural communities centred on Melbourne in Derbyshire. The installation will take place at Evensong on Monday 1 February.